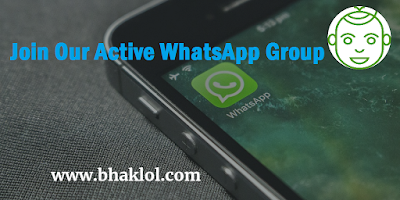 Dear Students, We have created a WhatsApp Group for those who are going to apply for Railway RRB NTPC Recruitment 2019-2020. You will get important feeds regarding RRB NTPC Exam 2019. 1.You will not be able to change the Group Icon. 2. You will not be able to change the Group Name. 3. You will not be able to change the Group’s Description. 4.No Vulgar Posts or all time unusual feeds you will recieve. 5.You may share Exam Specific Text, PDF, Videos & Links to the admin who will share in the group if its relevant to the exam. Note: If you do any unusual activities then you will be removed and blocked permanently from the Group.